Aspen is as idyllic for creatives and intellectuals as it is for mountain explorers and endurance athletes. And the best part? You can dabble—or dive—into your preferred degree in either space. Hit the trails on your mountain bike and then contemplate expositions before spending the evening at an opera performance. Spend the day browsing paintings and sculptures from world-famous artists and then take an evening hike. Mix and match. From Christopher Martin to Harvey Meadows, town includes rows of must-see galleries as well as compelling contemporary art, ballet, opera, film, and orchestra performances with a national and global reputation. 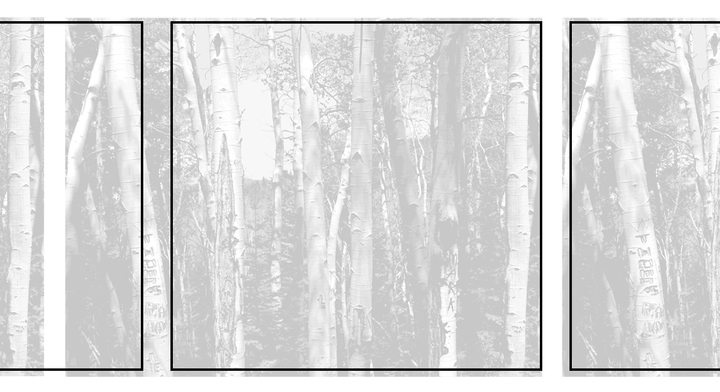 Here’s our list of where you can enjoy the fine arts in Aspen, to help you get started. Thought-provoking, progressive, unrecognized: These are the prongs that help determine the Aspen Art Museum’s rotating exhibitions. 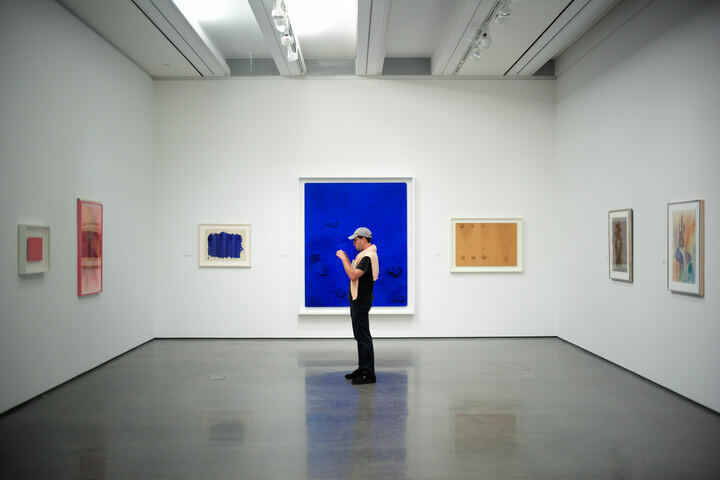 The non-collecting institution is a garden of international contemporary art.The space is filled with pieces of work created by cutting-edge, on-the-rise overseas solo artists, as well as solo exhibitions created by established artists who are spotlighting under-acknowledged ideas. Displays have included Rag Man, by Sculpturist John Outterbridge—who has been creating pieces from discarded materials and debris for more than 50 years—which incorporated tools, twigs, bone and hair and Mexican artist Gabriel Orozco’s inventive blends of geometric, map-centric and human anatomy. While the displays are consistently new and the concepts are modern, the museum’s historic building has been a visual arts center since 1976. Nothing quite compares to the expression of emotions that come alive through movement on a stage. The Aspen Santa Fe Ballet celebrates a contemporary-classical style with an American West spirit that’s inspired by it’s two home cities in the Rocky Mountains and the Southwestern plateau’s Santa Fe, New Mexico. The 20-year-old company received the 2015 Santa Fe Mayor’s Award for Excellence in the Arts. The Eagles, Jerry Seinfeld, Oprah Winfrey, Sheryl Crow: The Wheeler Opera House has welcomed incredible talent since 1889, when it first became Aspen’s community performance venue. 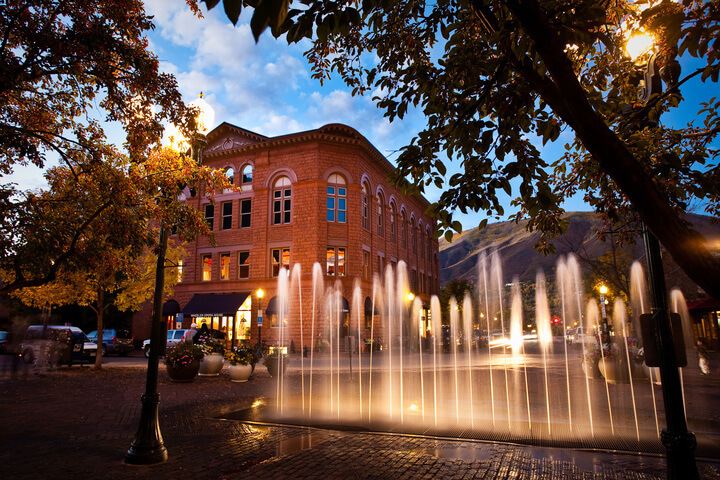 The Wheeler is the Roaring Fork Valley’s pinnacle location for not only opera performances but also live music, films, festivals, lectures, community events and more. A transformative environment is rich in opportunity—and success. 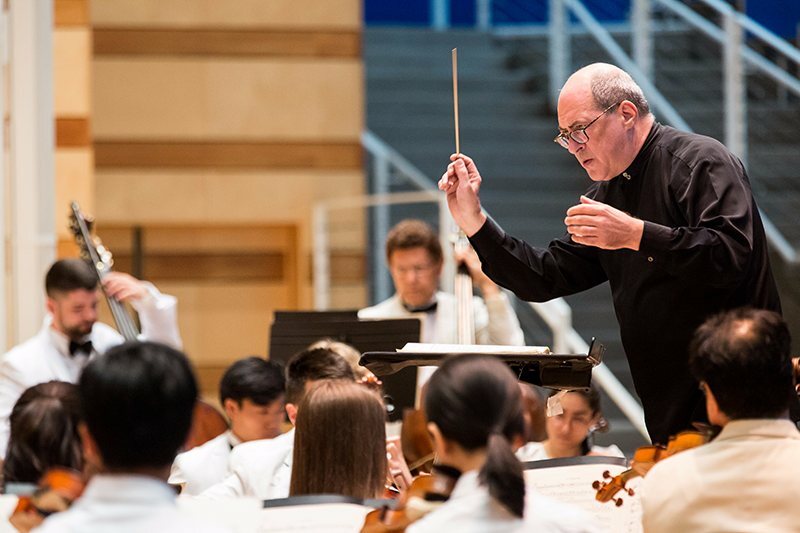 The Aspen Music Festival and School features an eight-week summer season of more than 400 classical music events—orchestra concerts, solo and chamber music performances, and opera productions—as well as master classes, lectures and children’s programming for growing musicians, who are mostly young adults but span all ages. The festival casts a wide net of concert works that includes an array of classic stories and new narratives such as Ravel’s opera L’efant et les sortileges (“The Child and the Enchantment”) with fairy tale characters or Strauss’s orchestral iteration of Couperin’s harpsichord dance works. A home away from home: The Little Nell is a living gallery at the foot of a ski slope, full of inspirational works. Peruse the hotel’s halls and you’ll discover abstract and original paintings, sculptures and photography created by local and international artists. Element 47—as well as many of the Holly Hunt-designed luxury suites—was designed to host a collection of contemporary art. Indulge in the cuisine and culture at The Little Nell, take a stroll around town, and soak up the fine arts throughout Aspen.